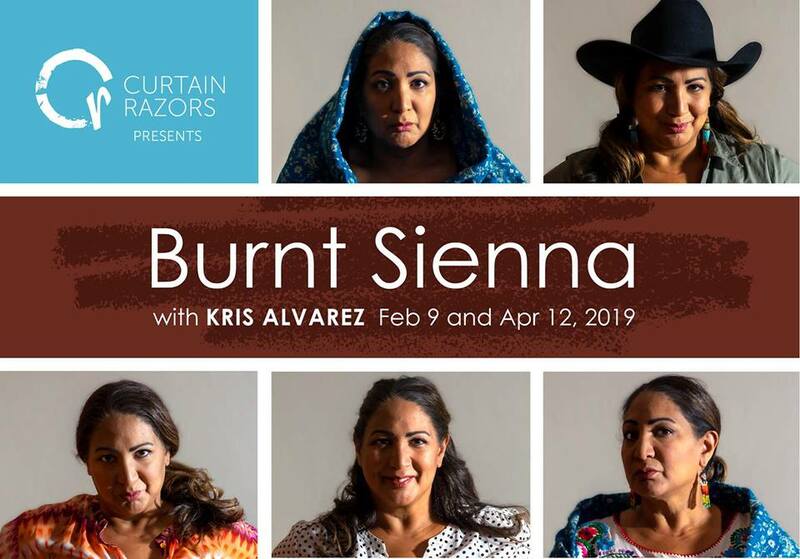 This is your last chance to see 'Burnt Sienna' for a while, so be there! Kris’s guests for this show include: Tiro Mthembu (T-Box Concession), Milton Rebello (Sky Bistro), and Luanne Truong (MILU). With special performances by Jayden Pfeifer. Presented in partnership with Artesian on 13th. Visit curtainrazors.com for more info.